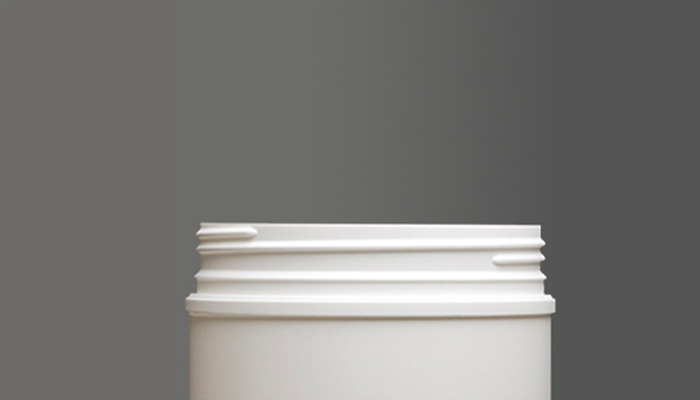 Most of the bottles and jars Novio makes have what is called a continuous-thread neck finish. 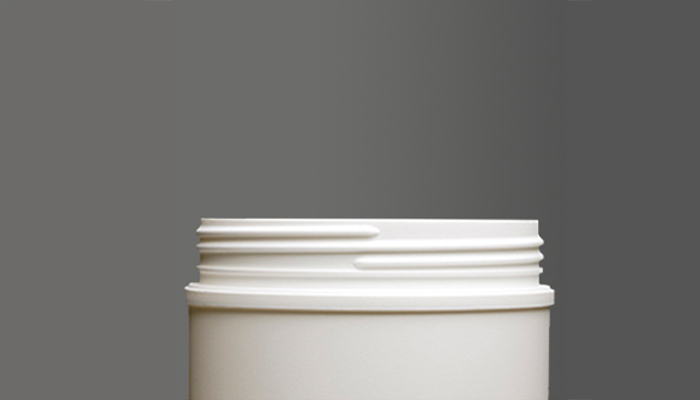 These containers feature a threaded neck onto which metal or plastic closures are rotated until the closure seats firmly against the bottle’s shoulder or neck bead. Depending on the neck finish of your bottle (expressed as two numbers separated by a hyphen), you can then choose from closure styles that have the same numbers. The first number represents the outer diameter (in mm) of the neck opening. The second number refers to the thread configuration and height of the neck. To see some of our most common narrow-neck finish dimensions, click on the numbers right side. When you receive technical drawings of our bottles and jars, the closure area will have several dimensions listed to help you know more about the tolerances of a particular bottle’s neck. To learn more about these important specifications, click on the letters on the left side. In addition to the Continuous Thread and J-Cap necks on the majority of our bottles, Novio makes some stock bottles with special neck finishes.